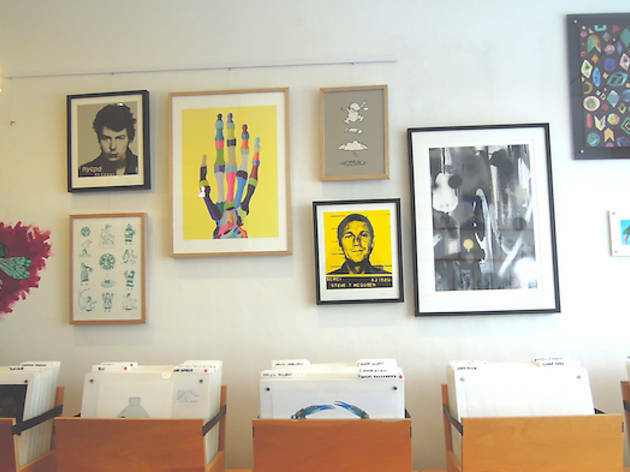 ArtBoy Gallery brings together emerging and established Melbourne artists in one big, bright and bold space. 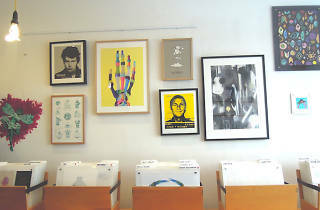 Showcasing an illuminating mix of pop, abstract, stencil/urban and photography, ArtBoy's pieces are quirky and affordable. 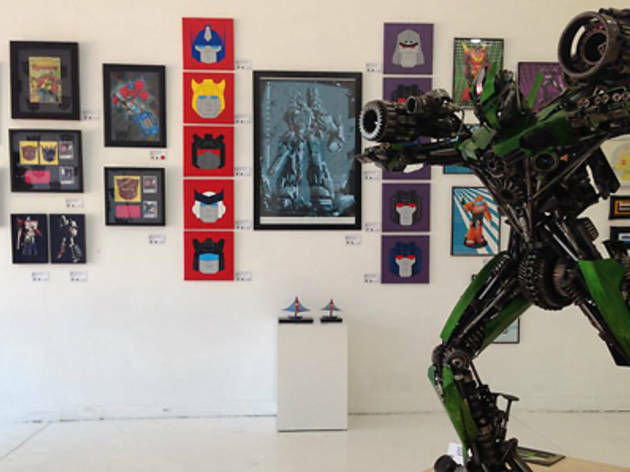 Often the gallery will focus on special themes (a recent one being a Batman retrospective). 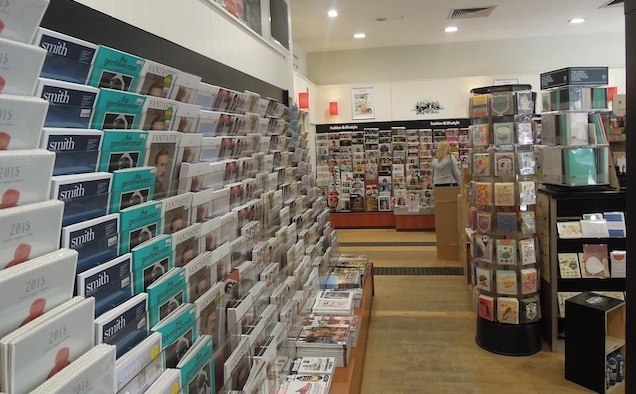 For those who like their reading material glossy, Mag Nation caters for just as eclectic tastes as its CBD sibling, with the added advantage of being a lazy stroll away from the Greville cafés. That is, of course, if you ever manage to choose just one title from the gluttonous number of options on display, which range from the incredibly niche to the guilty pleasures. Colour, colour, colour. Pair a blue striped knit dress with red stockings, or blue Doc Martens with a tomato-red cotton bubble skirt. Artfully layered bursts of rainbow is the signature for this innovative Australian designer, and unusual, high quality pieces won't set you back for as much as you'd think. 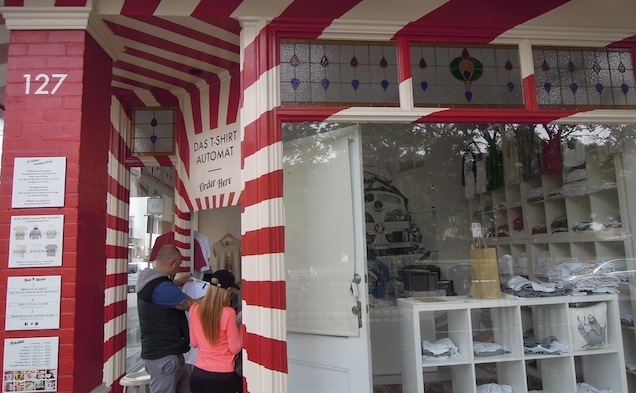 At this red-and-white candy-striped shop you’re encouraged to provide your own design in digital format, which the friendly staff will then print onto a T-shirt, hoodie tote or onesie – starting at $35. Whether you’re hoping to crack into the novelty-wear market or you’re worried about looking too generic, the possibilities here are literally endless. 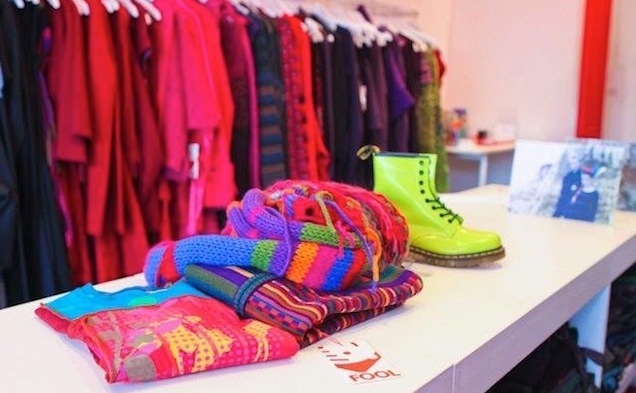 Lunar Store is the project of Jules Unwin, who has an eye for left-field style. 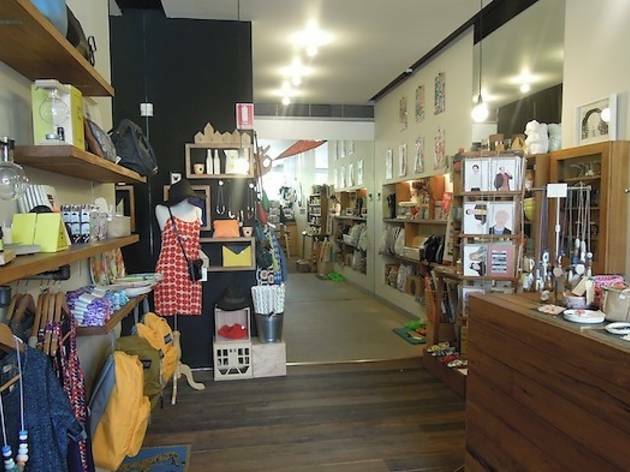 The timber-floored space boasts bags, shoes, clothing, art prints, jewellery, wrapping paper, nail polish and lots more. 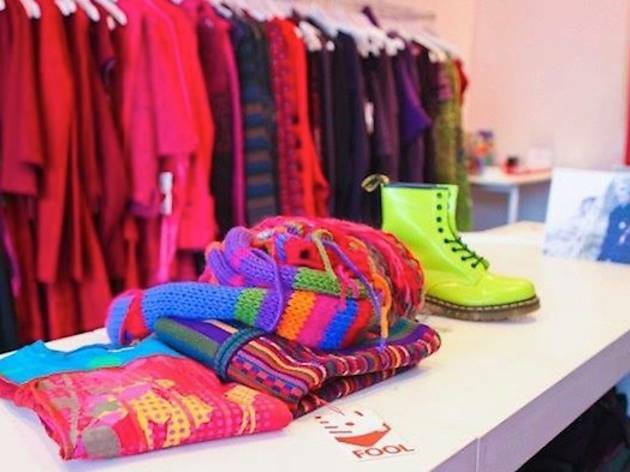 Most are sourced from Australian and niche international designers, including local jeweller Emily Green, Kester Black nail polish and Bridget Bodenham ceramics. 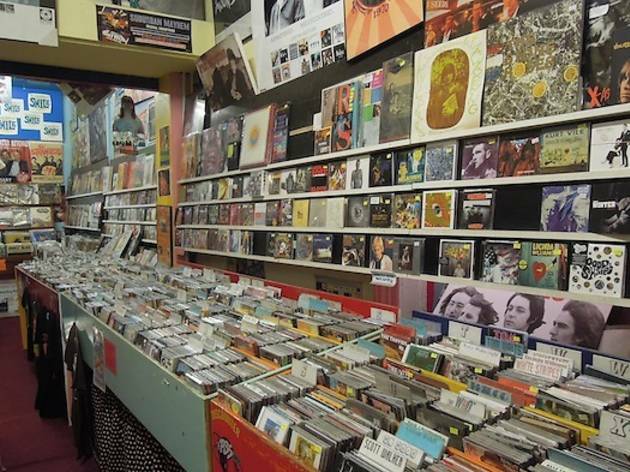 The Greville Records’ guestbook reads like a roll-call of international music greats… the likes of Pearl Jam, Sonic Youth, the Beastie Boys, Henry Rollins, Radiohead, and Beck have all dropped by over its 30 year lifespan. 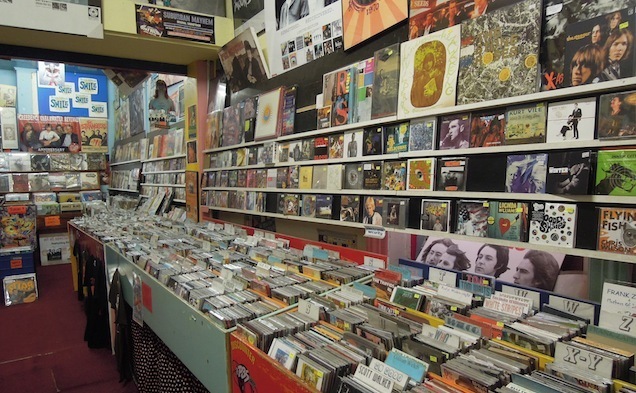 Nowadays, Greville is a trove for rare finds, specialising in more traditional forms of rock. Challenging the outdated notion that quality art needs to cost more than your year’s rent, Signed and Numbered opened in 2010 with an impressive selection of limited edition prints from local and international artists. 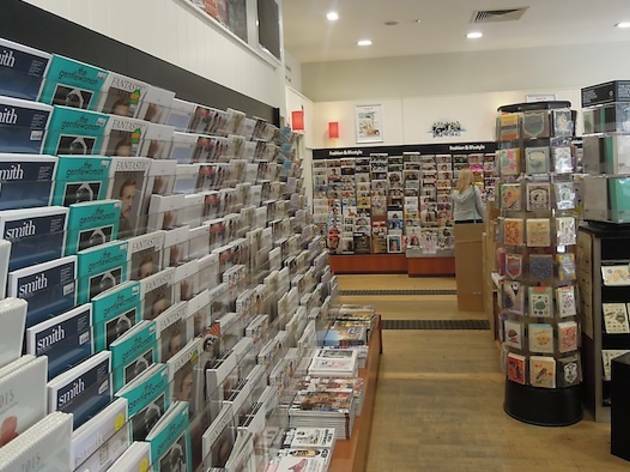 The art is slipped in side-by-side like vinyl, and you’ll find the work of over 60 artists here, which you can take home for often less than $150. 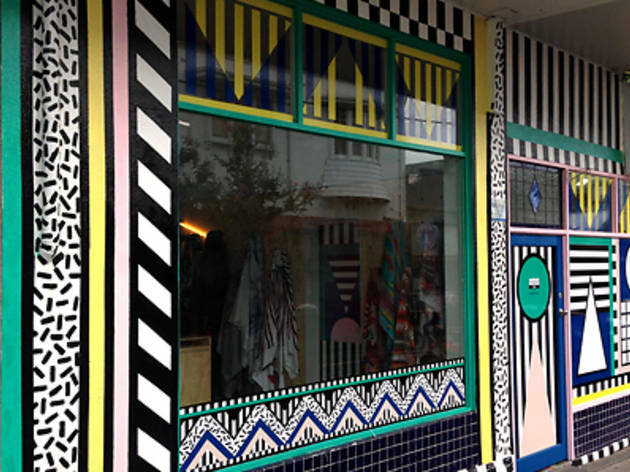 A Camille Walala mural adorns the outer facade of this artisan gift emporium, and within, you'll find plenty of designer wares and handcrafted goods. 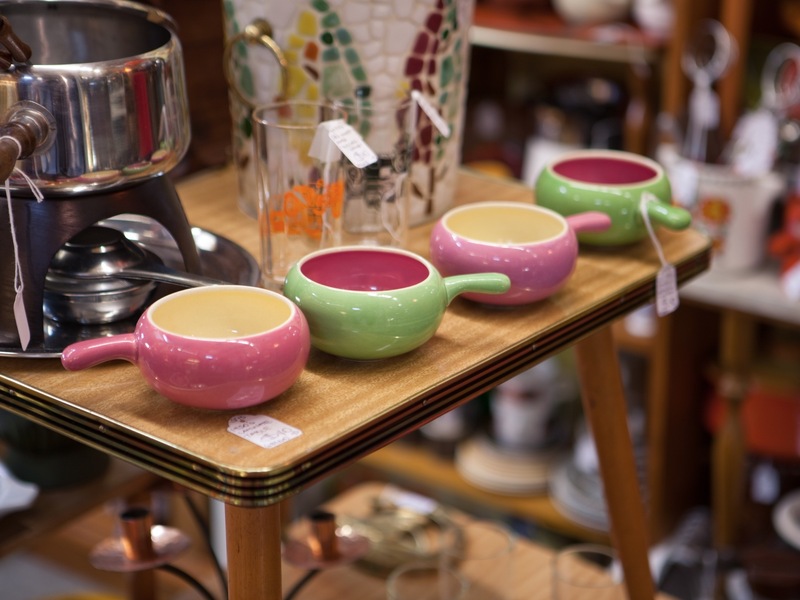 Wonky splatter mugs, camel-shaped egg cups, peanut butter and jelly sandwich wallets by local and international designers do just as well as gifts as for bringing some affordable, unique art into your home. 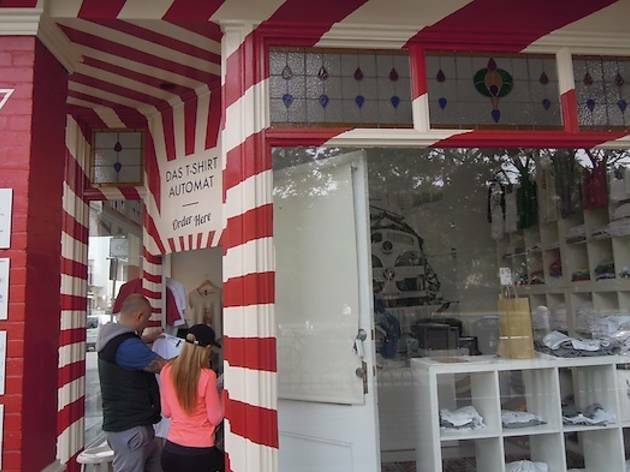 From the Windsor end all the way to South Yarra, here are the gems along Melbourne’s iconic Chapel Street.